Tensei. Constellate. nice. yeah. very nice. Available. at. 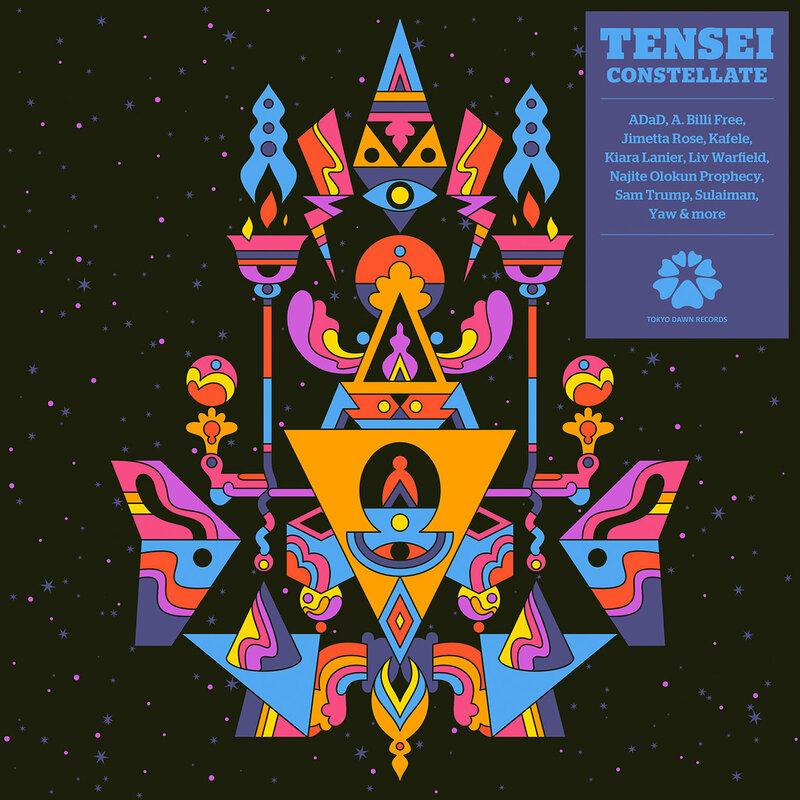 tensei.bandcamp.com. enjoy.